Join us for our Chef Cycle Beer Dinner to raise money for the No Kid Hungry organization. Every day, 1 in 6 children in America do not know when their next meal will come. Help us raise money to ensure kids can start their day with a nutritious breakfast and for families to learn the skills they need to shop and cook on a budget. When we work together, we can make a difference. 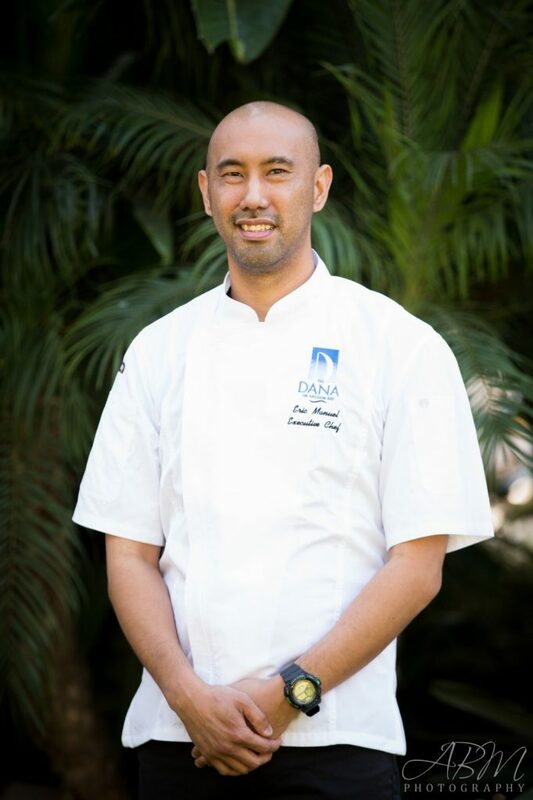 Our very own, Chef Manuel of The Dana on Mission Bay, and Chef Spayde of Best Western Island Palms are participating in the 2019 Chef Cycle bike race on May 13th, to raise funds for the No Kid Hungry organization, where they plan to bike 300 miles over the course of three days in Santa Rosa, CA. 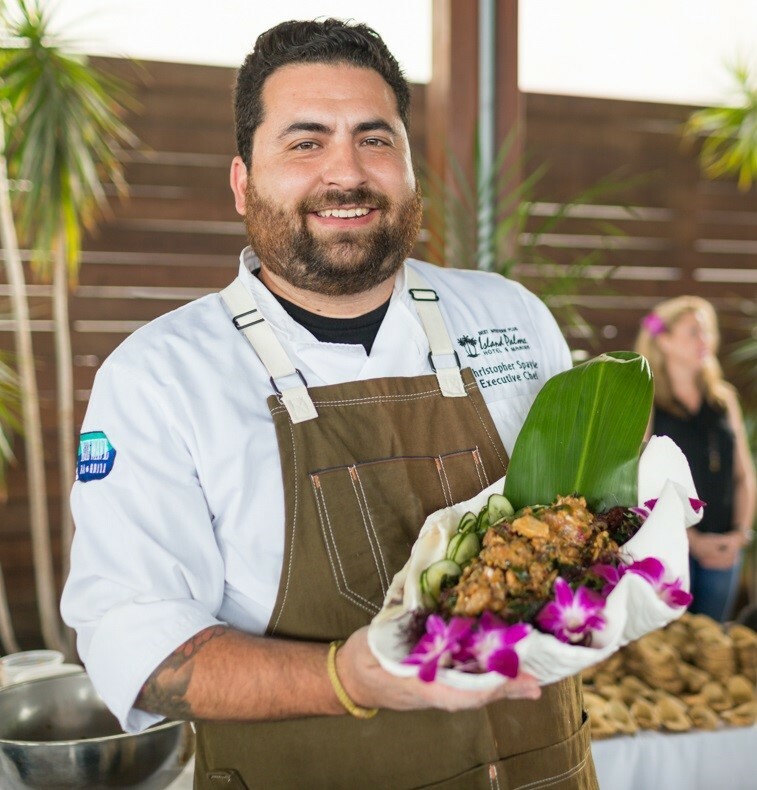 To get them ready for their race, The Dana on Mission Bay is hosting the Chef Cycle Beer Dinner to start raising funds for a good cause. On April 20th from 6-9pm, our chefs will host a special dinner to kick off their fundraising efforts. The dinner will feature 5 chefs and 4 local breweries to create food and beer pairings for the evening. Tickets are $40 per person and support the No Kid Hungry Organization. The participating chefs will also be creating specialty dishes for Easter Brunch the next morning. Find out more and make a reservation for Easter Brunch. Click here for more information and additional details about the Chef Cycle Beer Dinner. Also joining us for Easter? Book our Chef Cycle Weekend Package and receive weekend accommodations, 2 tickets to our Chef Cycle Beer Dinner and 2 adult tickets to Easter Brunch. We hope to see you there!